Maintenance Return your parts to us (Freight by yourself) b. After expiration, we provide spare parts maintenance for half price. Good reputation for reliable quality and reasonable price b. 4. 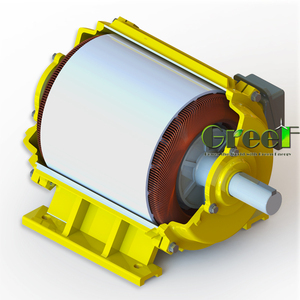 Exciter's Stator is equipped with permanent magnetic steel, it can make generator starting smoothly in any occasions. FEATURES: 1. Any permanent magnetic generators, providing invariable excitation on all occasions. 3. HJI Series double-bearing, engine adaptor: SAE0, 1, 2, 3, 4 and 5 are available. Circuit breaker protects overload operation. Large muffler for quiet operation. 3- Sticker or Carton box design. Changzhou Chen Tong Yuan Communication Equipment Co., Ltd. Factory Direct Sale magnetic motor electric generator Q: What certificate do you have for the magnetic motor electric generator9 A: There are ISO 9001:2008,SONCAP,CE,BV etc. Q: How many countries have the magnetic motor electric generator been exported to9 A: Australia (BHP company), Canada, the USA, Brazil, Chile, South Korea, Mongolia, Russia, Indonesia, the Philippines, Singapore, UAE, Ghana, South Africa, Cameroom, Sudan, Nigeria , Egypt, Israel, etc. Q: How to become our agent9 A: As long as you have the marketing resources and the capacity to do after-sale service, contact us for further details by sending us an inquiry. 2.Q:Where is your factory located9 A: Our factory is in Taizhou City, Zhejiang Province, China. It's about 15minutes from Luqiao air port by car, 45 minutes from Wenlin train station by car. 4.Q:How about quality control in your factory9 A:"Quality is first, Customers are friends". &diams; Choose hi-earns, choose a rest assured. &diams; Advanced production lines and test rooms. &diams; We attend exhibitions domestic and overseas. 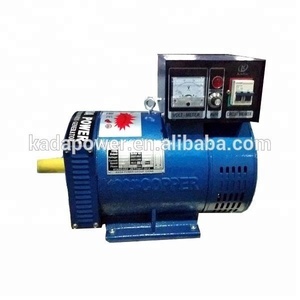 10kW 150RPM 3-phase generator magnet electric High quality Low rpm permanent magnet generator for sale. 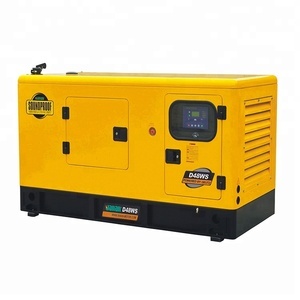 Alibaba.com offers 2,966 magnetic electric generator products. About 24% of these are diesel generators, 16% are alternative energy generators, and 9% are gasoline generators. A wide variety of magnetic electric generator options are available to you, such as ac single phase, ac three phase, and dc. You can also choose from free samples, paid samples. 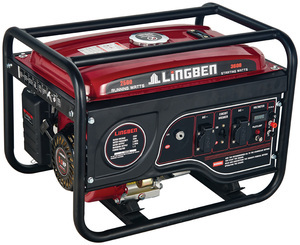 There are 2,894 magnetic electric generator suppliers, mainly located in Asia. The top supplying countries are China (Mainland), Hong Kong, and India, which supply 99%, 1%, and 1% of magnetic electric generator respectively. 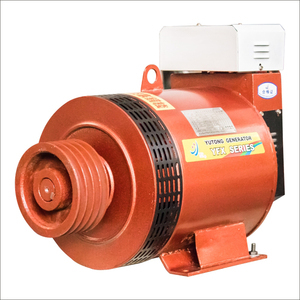 Magnetic electric generator products are most popular in Western Europe, Domestic Market, and Southeast Asia. You can ensure product safety by selecting from certified suppliers, including 1,410 with ISO9001, 1,330 with Other, and 512 with ISO14001 certification.